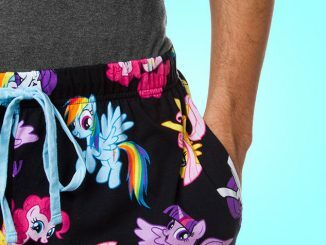 You can see why. 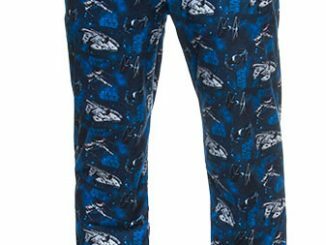 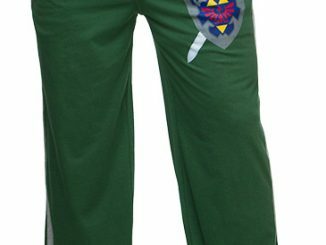 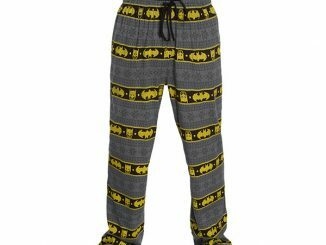 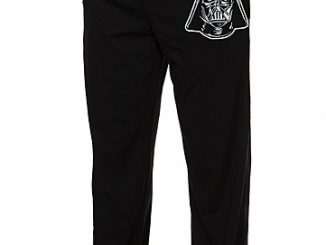 These Batman Unisex Jogger Lounge Pants look good while they proclaim your allegiance to Gotham’s guardian. 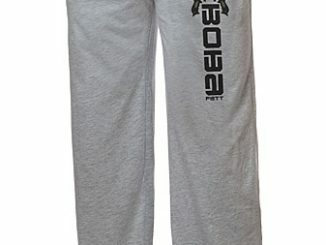 These harem-style pants are heather grey and super-comfy. 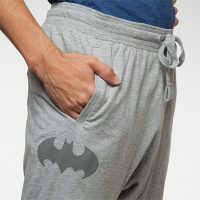 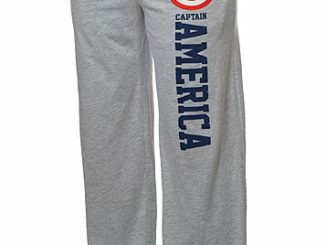 It’s what Batman fans wear when they are just chilling around the house watching Batman movies and reading comic books. 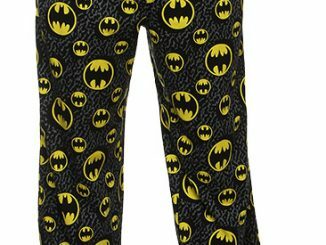 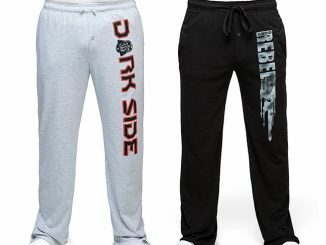 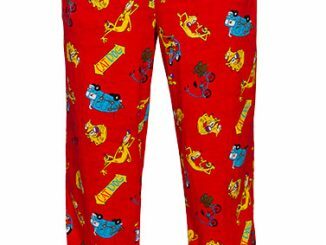 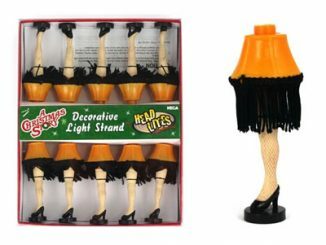 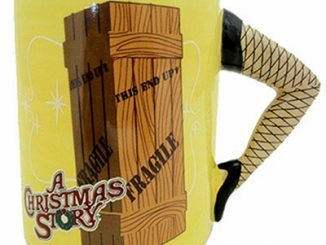 They feature the word Batman down one leg and are made of 88% cotton and 12% polyester. 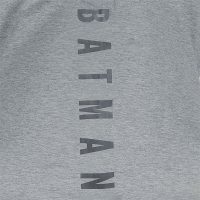 There’s a bat symbol on the right at the hip and cuffs on the legs too, along with an elastic waist with drawstring. 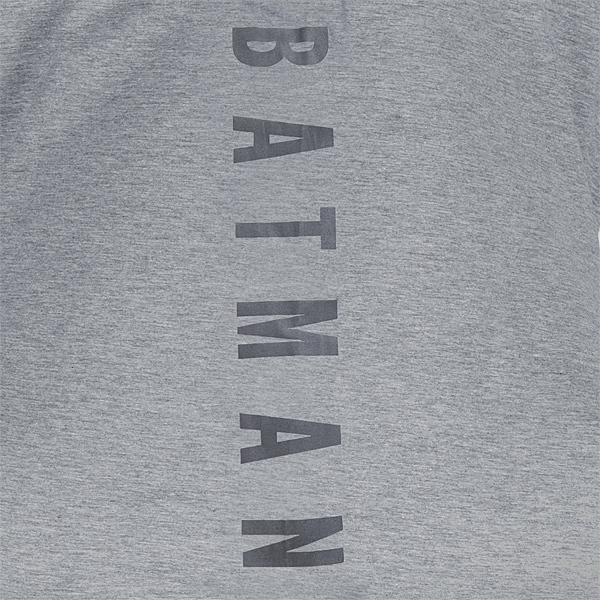 Two pockets help you hold your bat-gadgets.